Global Power Generation will invest approximately 95 million euros in developing what will be its second electricity generation project in the country, having successfully implemented the Sobral and Sertao projects, brought into operation in 2017. It is estimated that the project will produce 165 GWh annually. 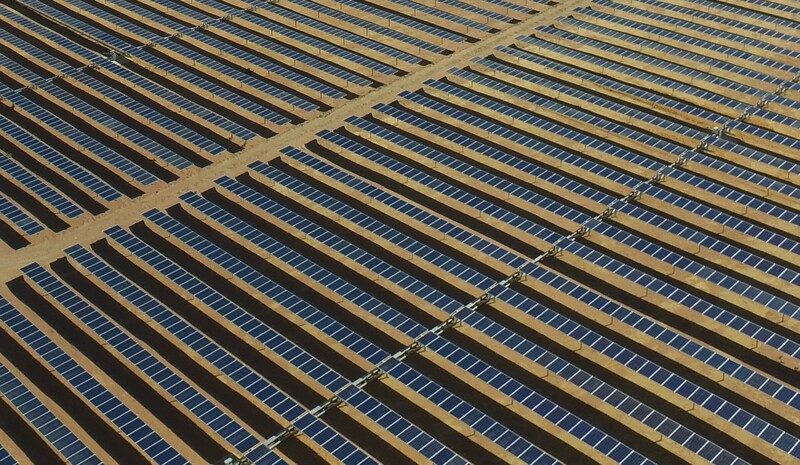 The 83MWp photovoltaic projects, named Guimarania I and Guimarania II and acquired from Canadian Solar Inc., are located in the state of Minas Gerais, and are expected to start operating in the fourth quarter of 2018. The facilities to be developed by GPG are associated with a generated power sales agreement for 20 years with the Brazilian State system, at an approximate average price of €97.5/MWh. This latest acquisition strengthens GPG’s commitment to renewable generation in Latin America by doubling its generation in the Brazilian market since making inroads in 2017.